The prime ministers of four Central European countries say they have a “common, strong and sincere” interest in the United Kingdom staying inside the European Union after the forthcoming referendum. The four, Czech Republic, Hungary, Poland and Slovakia make up the informal grouping within the EU known as the Visegrad Group. Czech Republic Prime Minister Bohuslav Sobotka said he believed it would be a great loss to both the EU and the UK if Britons went their own way.“Their departure would weaken the whole European Union,” he said. 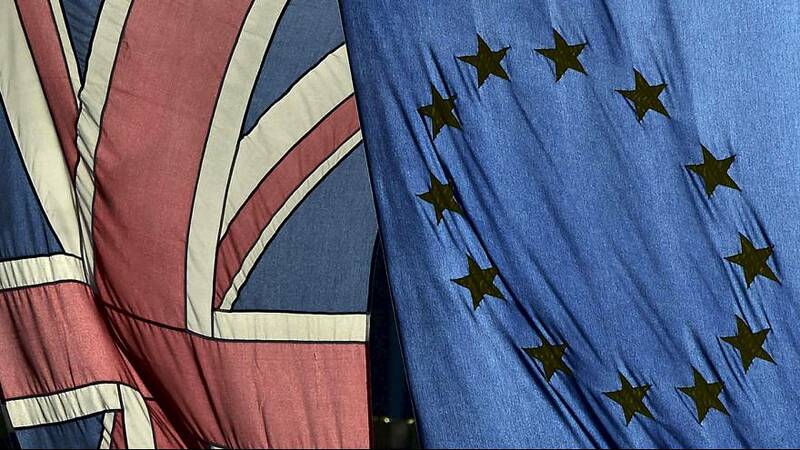 The British people will vote on their future in the EU in a referendum on June 23. The remarks were made at the end of a three-day summit in Prague during which the issues of the migration crisis and Ukraine came up. Poland takes over the rotating presidency of the organization from the Czech Republic for 12 months, starting on July 1. The V4 Group traces its origins to the summit meeting of leaders from Czechoslovakia, Hungary and Poland held in the Hungarian castle town of Visegrád in 1991. After the dissolution of Czechoslovakia in 1993, the Czech Republic and Slovakia became independent members of the group, thus increasing the total number of members to four. All four members of the Visegrád Group joined the European Union in 2004. The V4 Group aims at encouraging optimum cooperation with all countries, in particular its neighbours, its ultimate interest being the democratic development in all parts of Europe.